Jerry Gillies Nacido en Filadelfia. 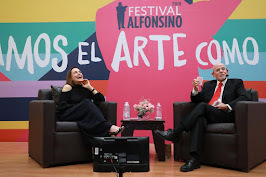 Asistió a la Fundación Americana de Arte Dramático. Entró en la radio, asentándose en la NBC en Nueva York. Comenzó a escribir libros y hacer talleres en todo los EE.UU., Canadá, Bahamas, Inglaterra, Bruselas, y Sudáfrica. A través de su sitio www.MoneyloveBlog.com, Jerry produce un audio programa mensual sobre prosperidad para el Club Moneylove. Jerry Gillies Born in Philadelphia. Attended The American Foundation of Dramatic Arts. Went into radio, ending up at NBC in New York City. 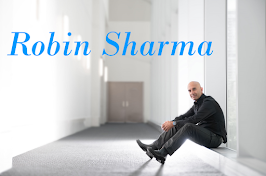 He started writing books and doing workshops all over the U.S., Canada, The Bahamas, England, Brussels, and South Africa. 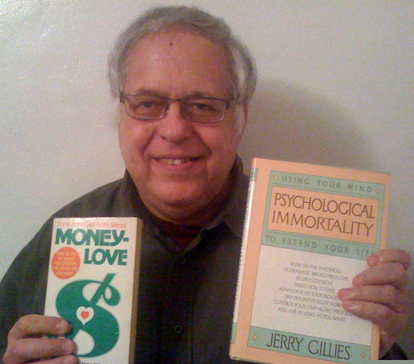 Through his www.MoneyloveBlog.com site, he produces a monthly prosperity audio for the Moneylove Club.